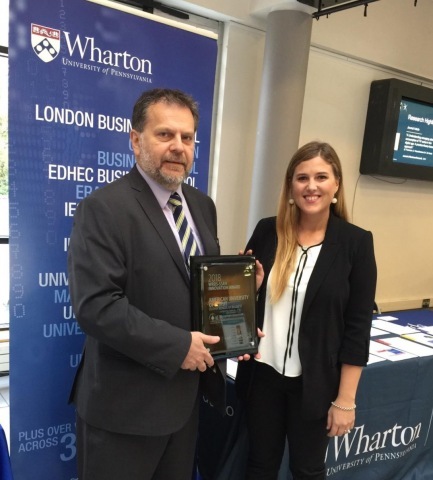 PHILADELPHIA--(BUSINESS WIRE)--Wharton Research Data Services (WRDS), the leading data research platform and business intelligence tool for corporate, academic and government institutions worldwide, is pleased to announce the American University of Beirut as the EMEA region winner of the WRDS-SSRN Innovation Award. A part of the Wharton School of the University of Pennsylvania, WRDS provides global corporations, universities and regulatory agencies the thought leadership, data access and insights needed to enable impactful research. 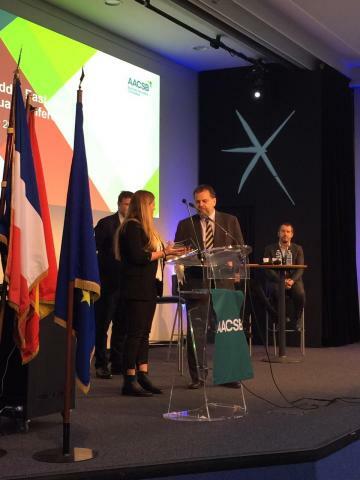 The award was created through a unique collaboration with SSRN and Elsevier to honor emerging business schools. Together, WRDS and SSRN elevate the visibility, impact and credibility of an institution’s research.